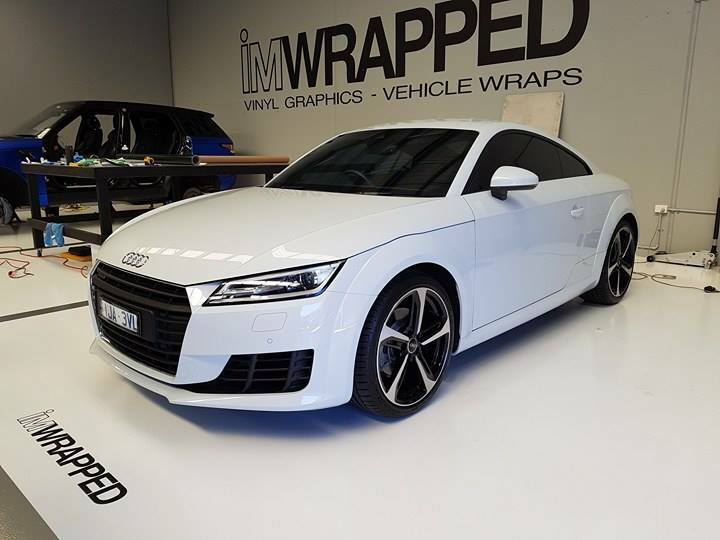 At I’m Wrapped Vinyl Graphics, we’re proud to offer affordable car window tinting in Melbourne. Whether you want to maintain a reasonable temperature inside your car or dissuade criminals from breaking inside, we can provide suitable solutions that meet your needs. You can rely on our highly trained specialists to get the job done properly while adhering to your budget. Tinting can reduce the amount of glare you have to deal with, increasing visibility and reducing the possibility of an accident occurring. Tinted windows can increase your sense of privacy. With car window tinting, would-be thieves can no longer peer inside your car to search for valuable possessions. Additionally, the tinted layers make windows harder to break, improving security. The temperature inside cars can rise to uncomfortable and dangerous levels during the summer months. Car window tinting can help maintain a more reasonable interior temperature. Tinting can reduce the amount of sunlight and UV rays that pass through your car windows, helping to reduce your exposure to UV rays and protect upholstery from damage. Look no further than I’m Wrapped Vinyl Graphics when you need professional car window tinting in Melbourne. Contact us today to learn more, request a quote or make a booking at your earliest convenience. Simply call us on 0421 770 135 or enquire online to receive a prompt response.